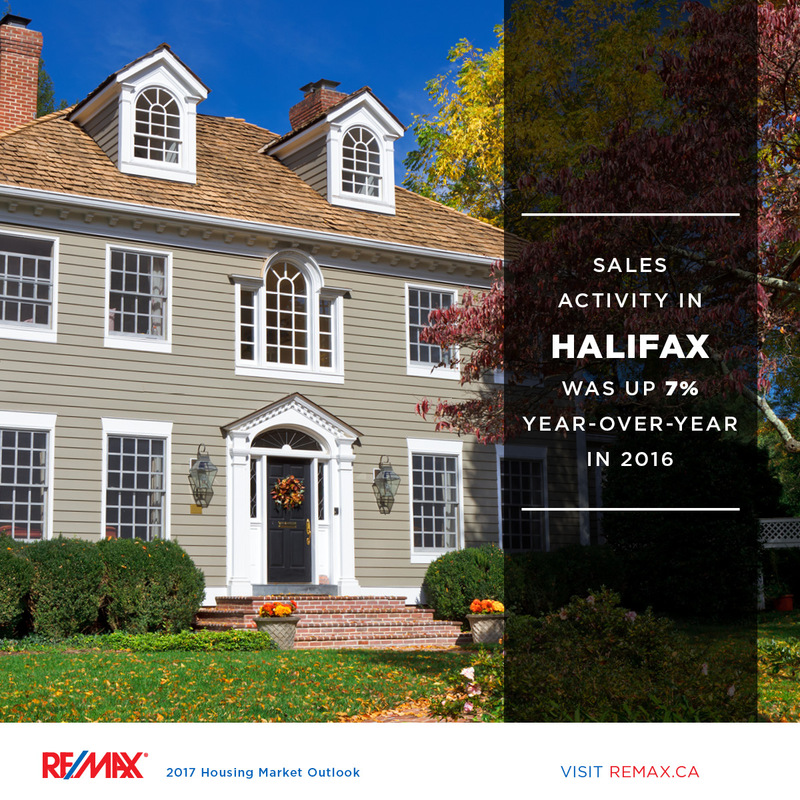 With a light dusting of snow, the hustle and bustle of holiday shoppers around us, and the scent of fresh baked cookies in the air, it is clear that the holiday season is upon us. 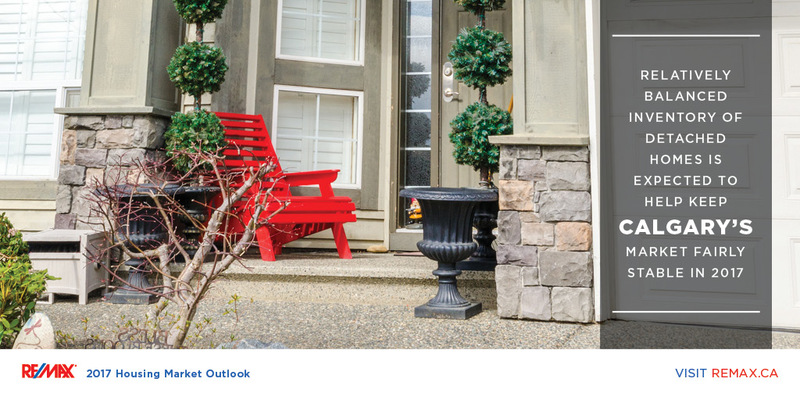 Not only is this the season for celebrating, it is a season for giving and reflection. 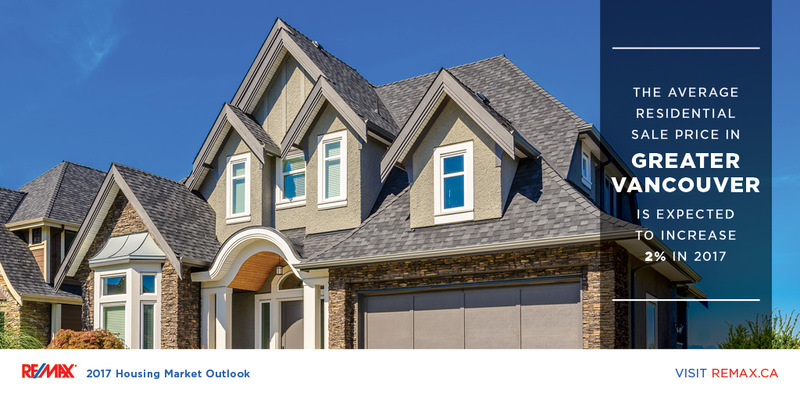 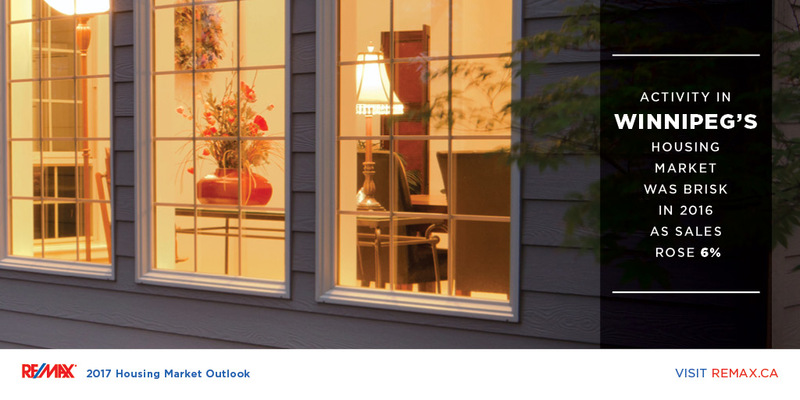 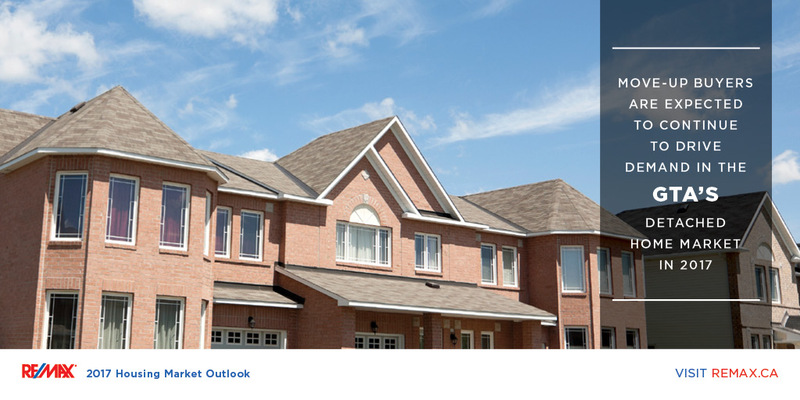 It is the perfect time to look lack on the year behind you, and make predictions about the year ahead and luckily, the 2017 Housing Market Outlook Report is here to help! 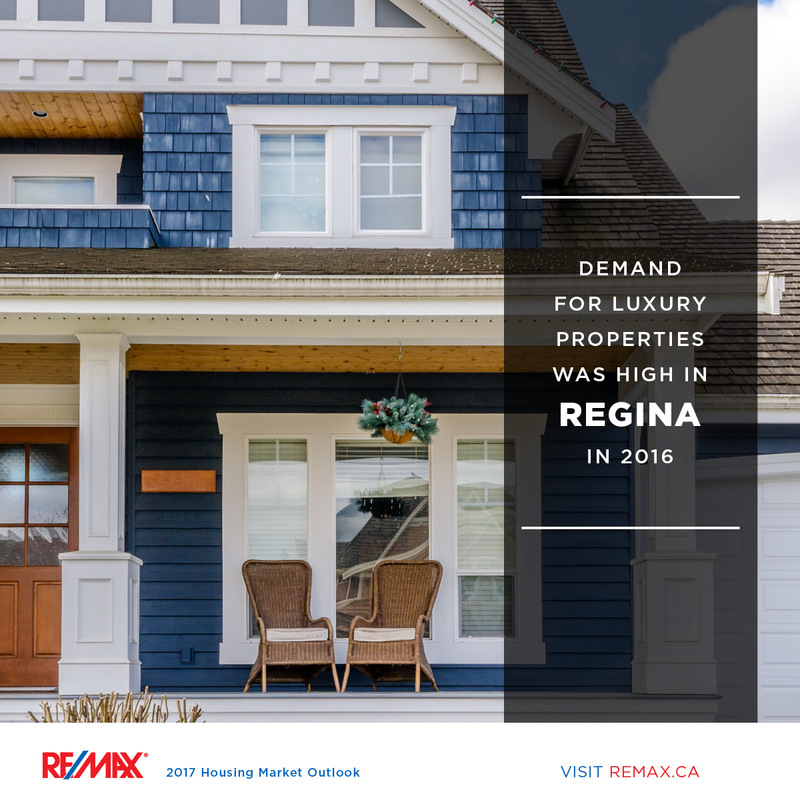 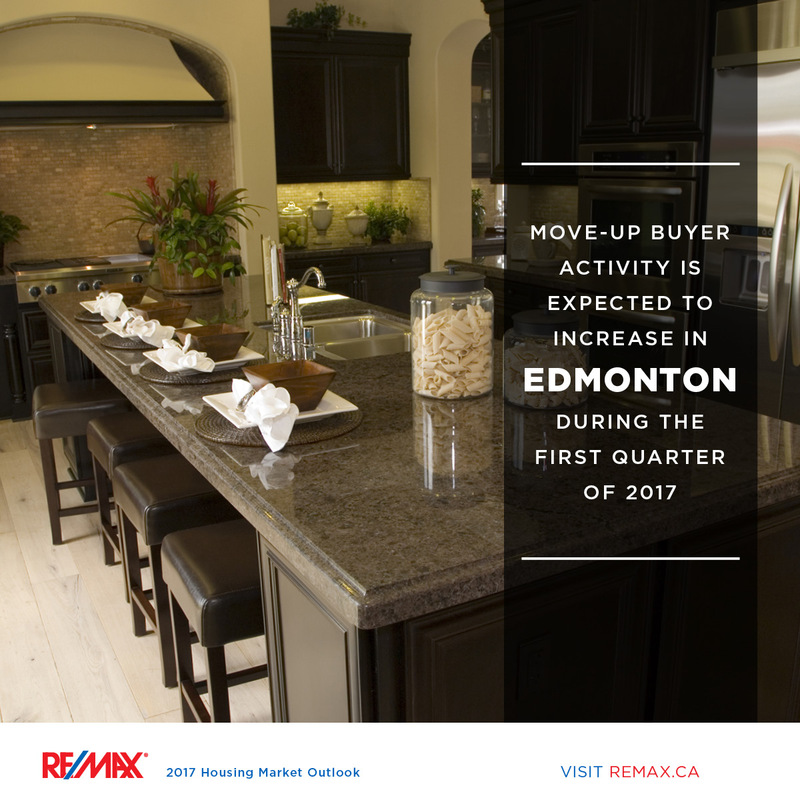 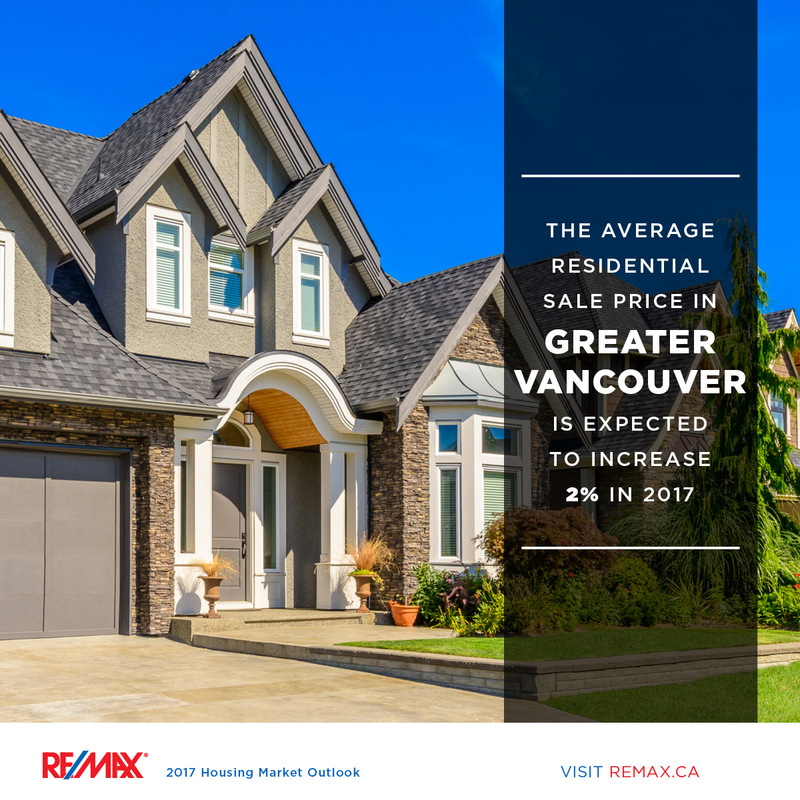 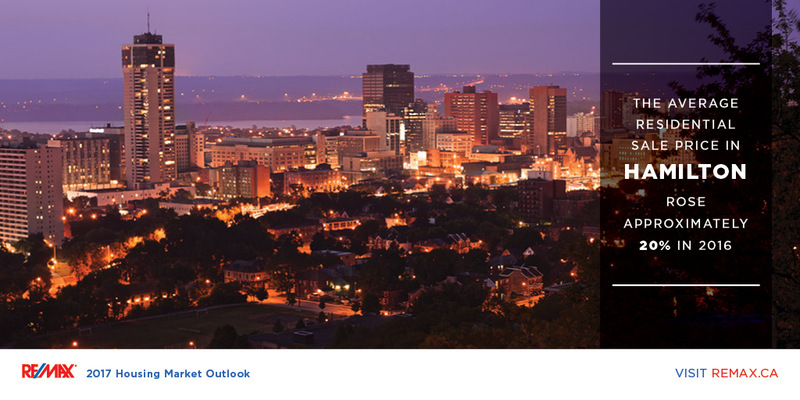 Regional markets in close proximity to Canada’s highest-price cities continued to experience steady interest from local move-up buyers and buyers from these cities (“move- over” buyers) who are looking to find a balance between affordability and square footage. 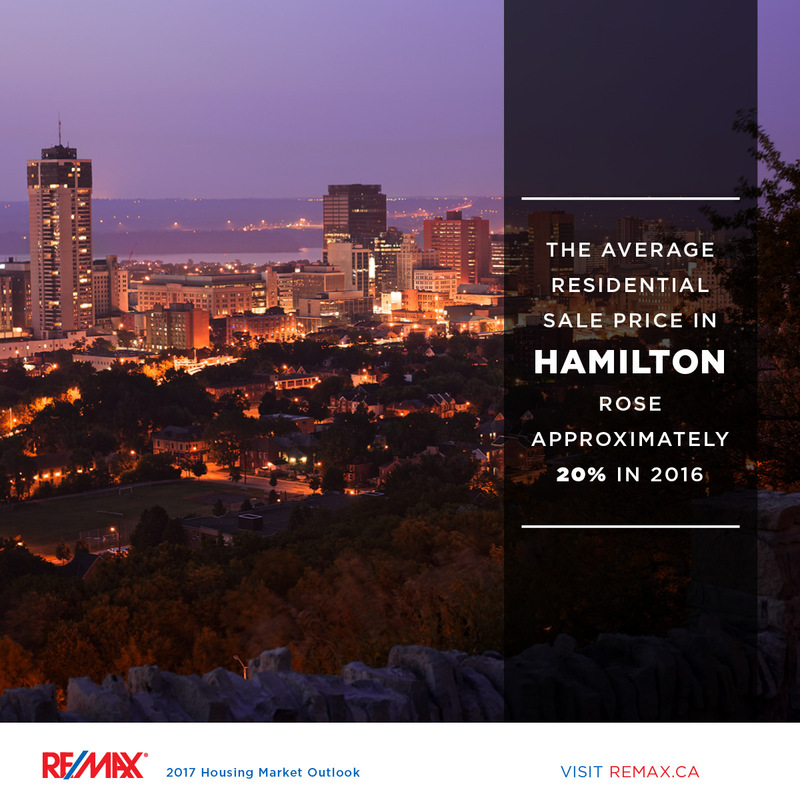 This year there were considerable year-over-year average price increases in Barrie (16 per cent), Hamilton-Burlington (20 per cent), the Fraser Valley (20 per cent) and Kelowna (14 per cent). 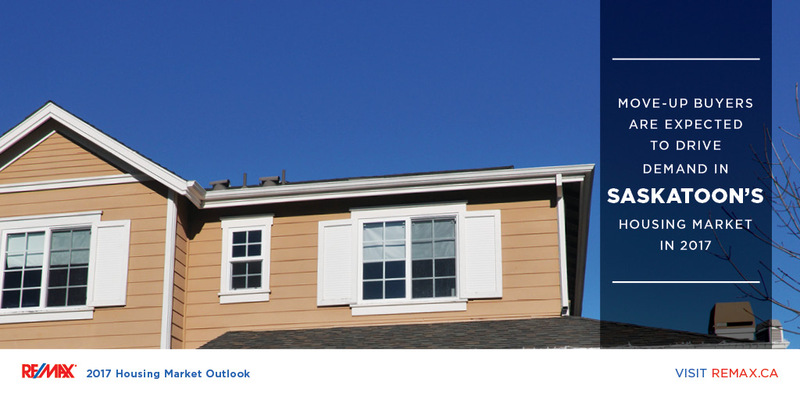 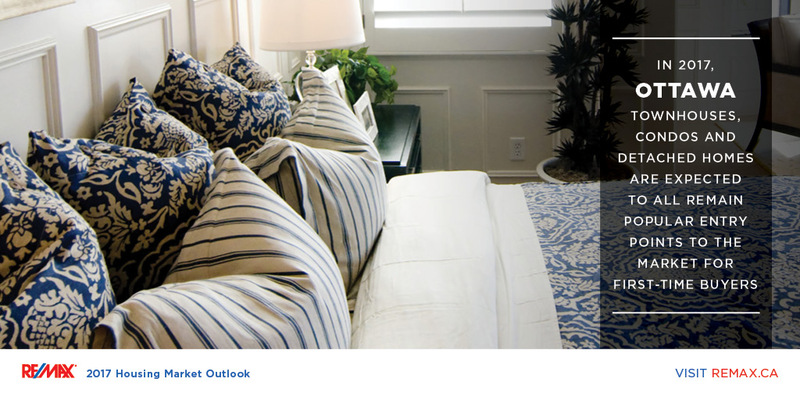 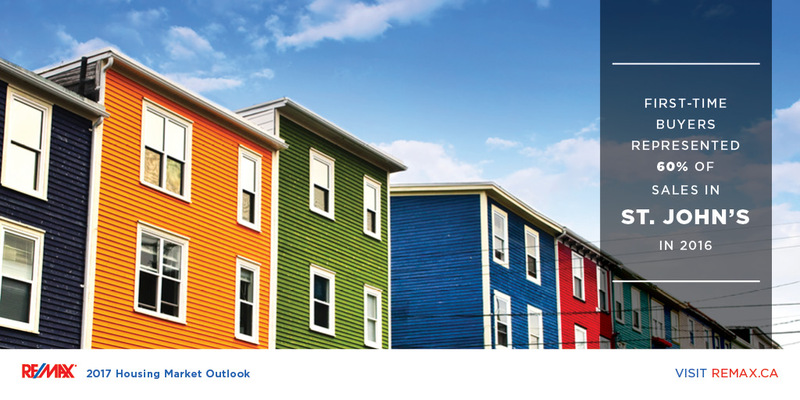 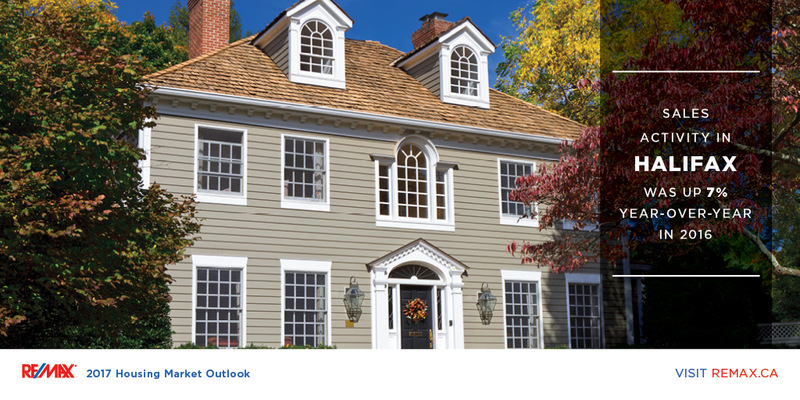 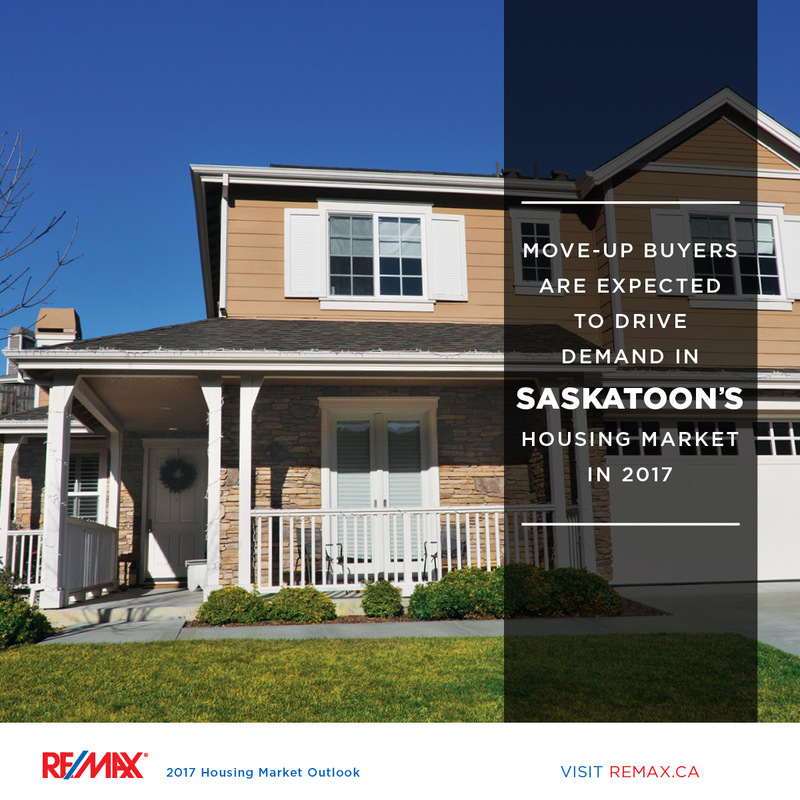 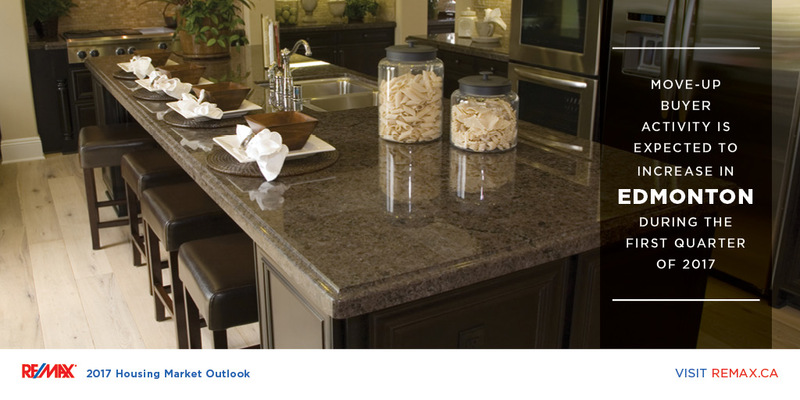 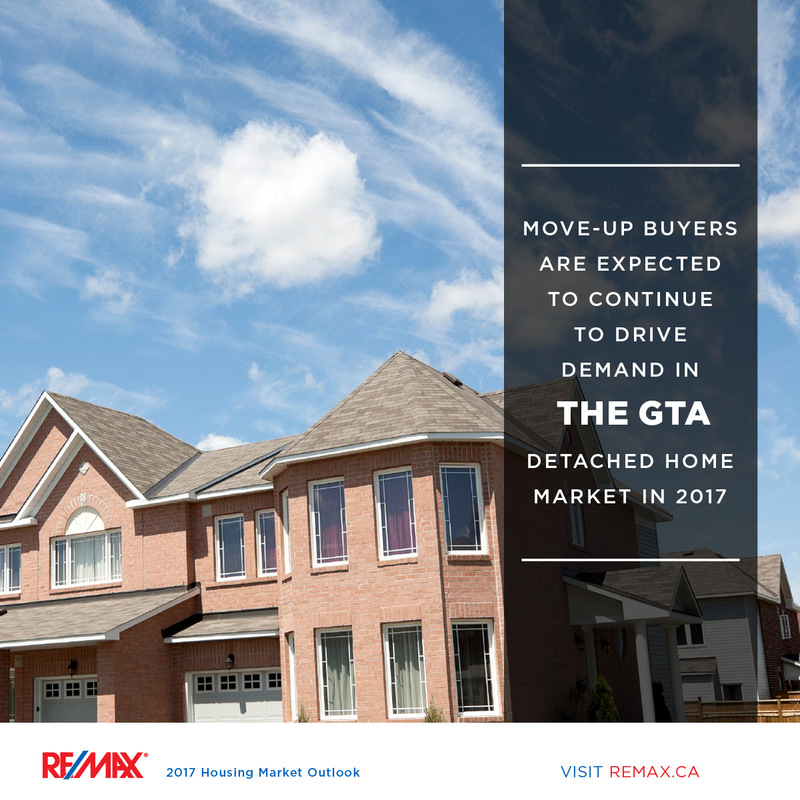 NEW for the 2017 Housing Market Outlook Report! 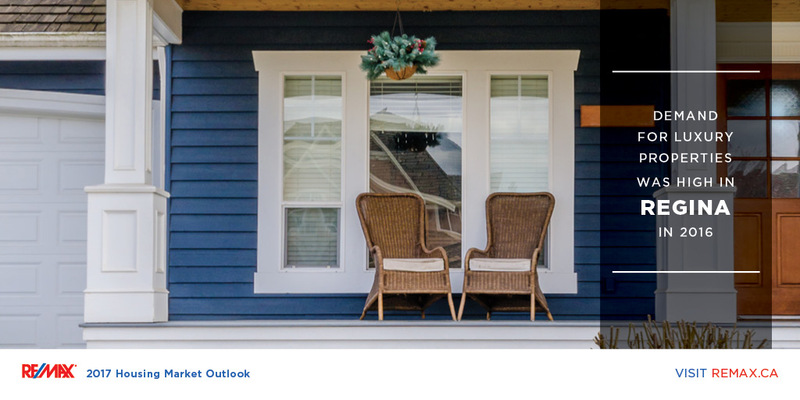 In an effort to ensure these reports are always useful to you and your business, we have introduced a few new and exciting things in our latest report. 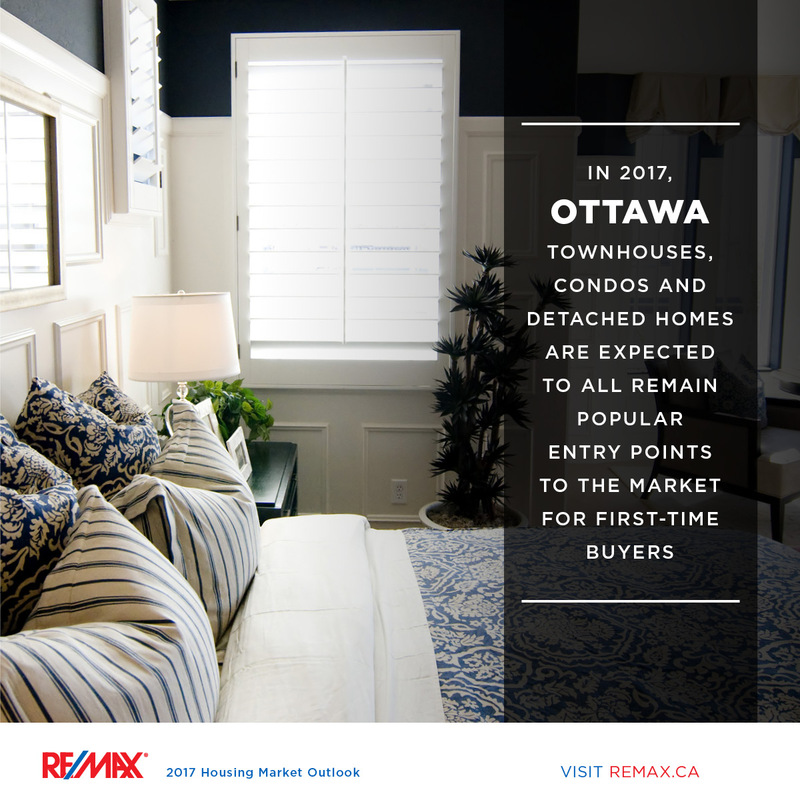 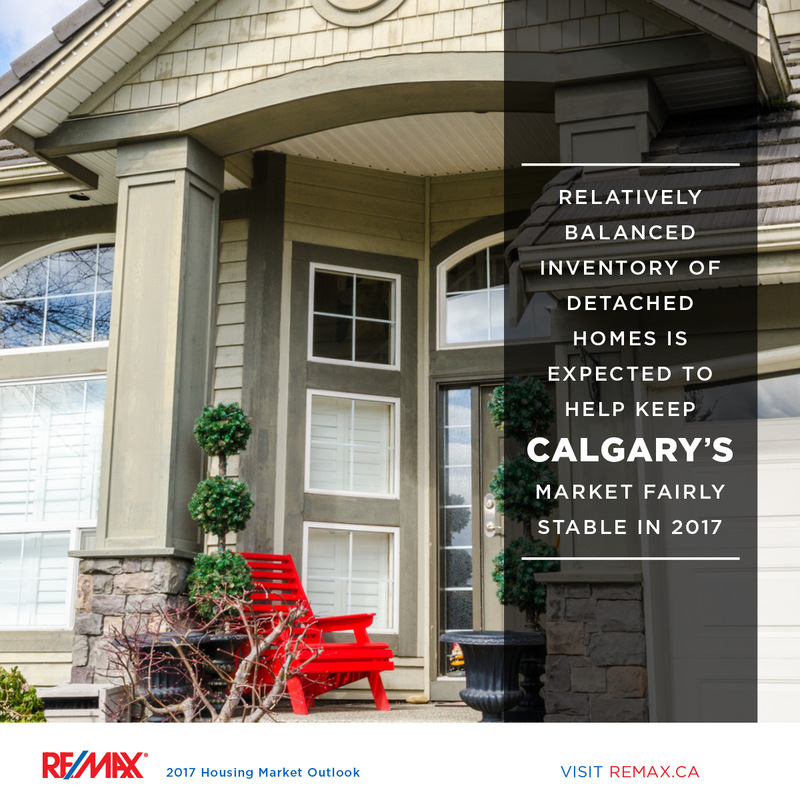 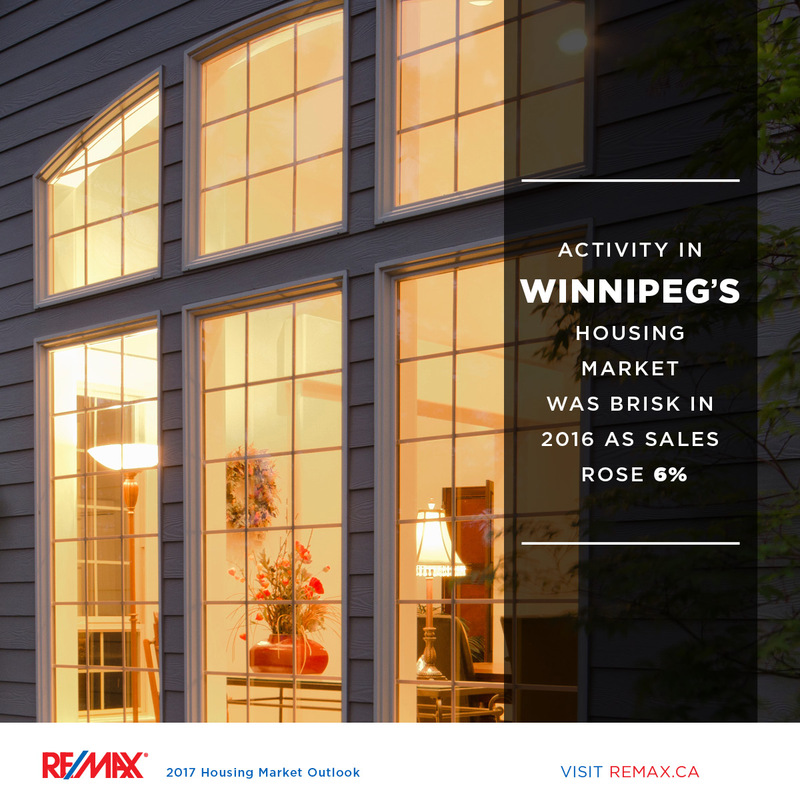 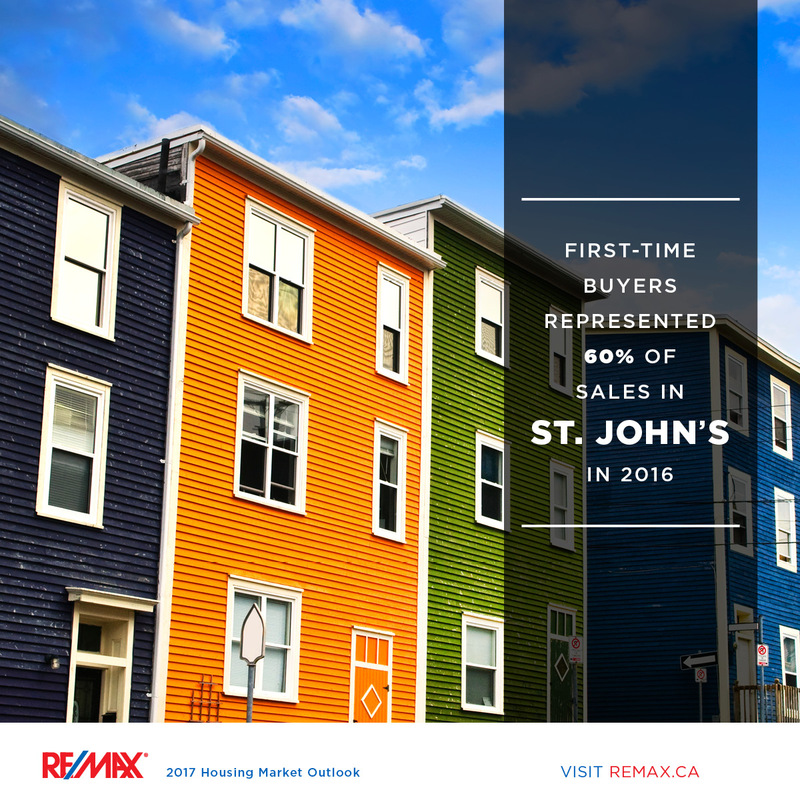 Not only can you share the report directly from the RE/MAX Canada blog, but you have access to regional and Canada wide shareable resources, and you can see below for an example of the all-new single page layout!